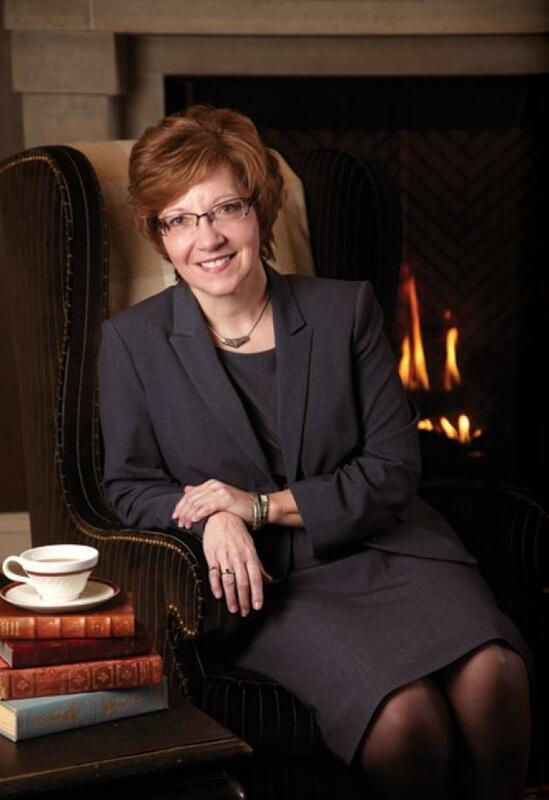 The Rotary Club of Edina will welcome Lori Syverson, Executive Director of the Edina Chamber Commerce, and our own Tim Murphy, past Rotary District 5950 Governor, as program speakers at the Thursday, Nov. 8, meeting. 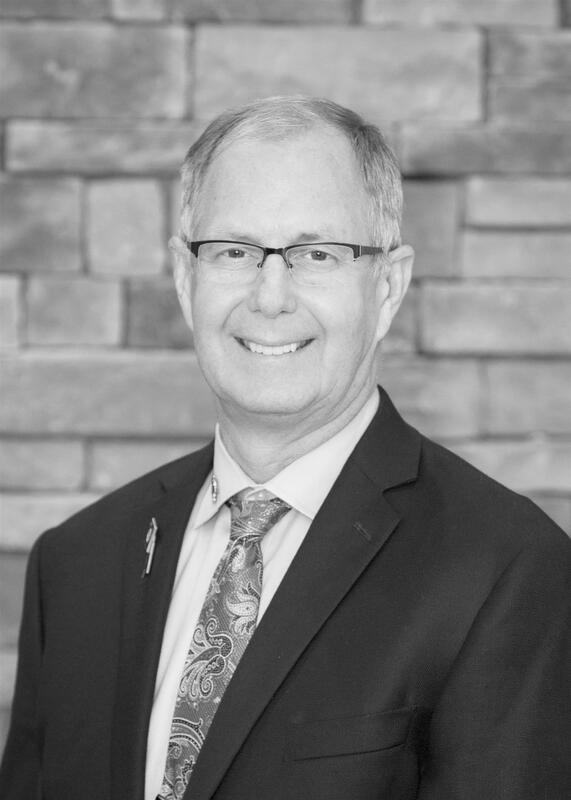 Syverson and Murphy are members of the Edina Economic Development Committee. They will be sharing about their work, and what Edina looks like moving forward. 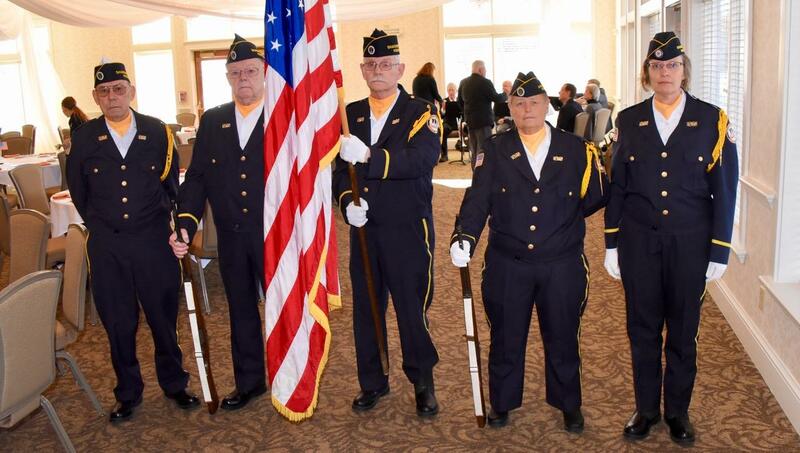 The annual Area 3 Rotary Veterans Luncheon is next Monday, Nov. 12, at Bloomington Hilton, 3900 American Blvd. W., Bloomington. Check-in begins at 11 a.m. with live music, with the luncheon beginning at 11:15 and concluding at 1:15 p.m. The last day to register was Nov. 1. If you are not signed up and would like to attend, please contact Josh Sprague. 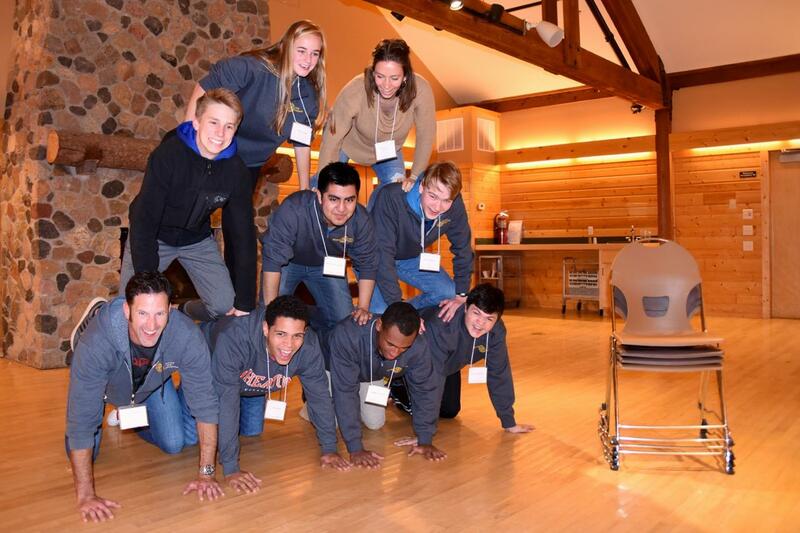 The next meeting of the Rotaract Club of Edina will be Tuesday, Nov. 13. This is a special social event in private room at Wooden Hill Brewing Company. We will hear a speaker about the background of the company, and perhaps a tour. INFO: The Rotary block ticket have now been opened to the public. If you would still like to attend the event, see below for info about getting tickets. TICKETS: Contact The Dakota directly. You can reach The Dakota box office at 612-332-5299. To buy tickets online or for more information, go to The Dakota website. 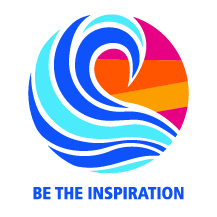 The Edina Rotary Foundation is accepting applications from nonprofit organizations in Edina and its contiguous communities for grants to be used for capital purchases. 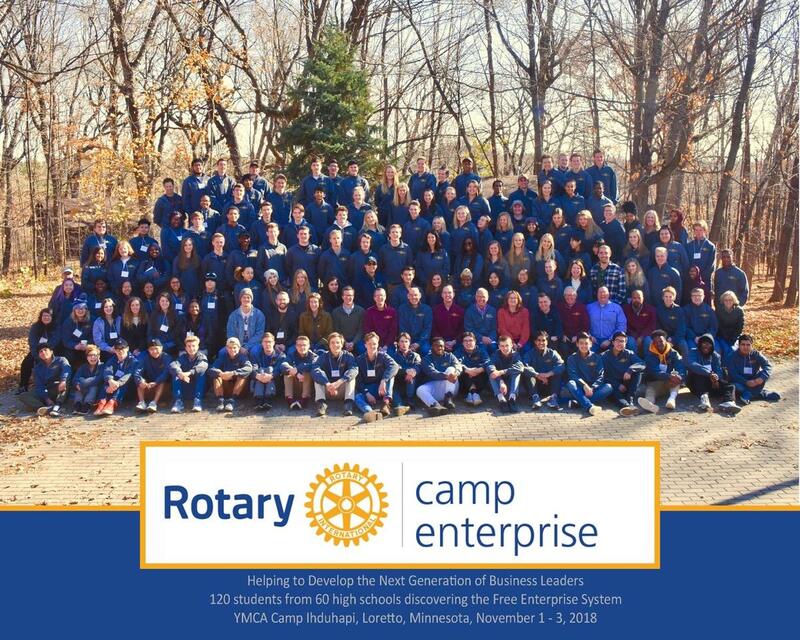 Applications are due Nov. 30.
applications should be emailed to Azbill or Peterson or sent to Edina Rotary Foundation, 4801 W. 50th St., Edina, MN 55424. The program speaker at the Nov. 1 Rotary Club of Edina meeting was Jill Renslowe, Senior Vice President of Business Development and Marketing for Mall of America. Past president Bob Solheim ran the meeting in the place of President John Flynn, who was at Rotary Camp Enterprise. Bob also took part in the annual Thanksgiving Baskets skit, this year featuring perennial skit superstars Jean Morrison and Dave Hatzung. Edina High School students joined us to share their high school experience and future plans. The Edina Country Club will serve the Edina Rotary Big Buffet featuring roasted vegetable white lasagna, spaghetti bolognese, meatballs, Caesar salad and Panzanella salad at the Thursday, Nov. 8, Rotary Club of Edina meeting. The Rotary Club of Edina's Administrator, Jennifer Garske, works part time, mainly on Wednesday and Thursday. She attends the Rotary meetings on Thursday to answer questions. 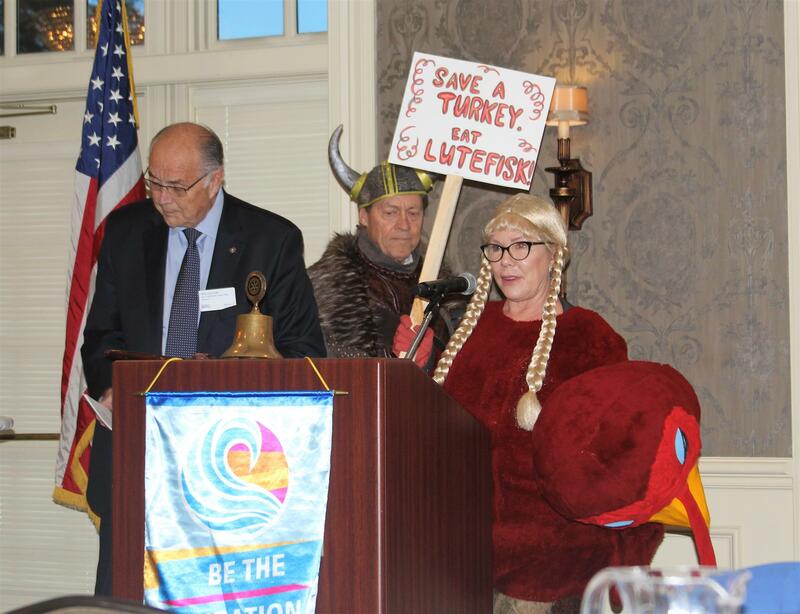 Contact her at jgarske@EdinaRotary.org or leave a message on the Rotary cell phone at 612-875-3109.